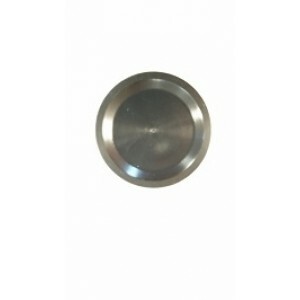 Vortek precision machined seal for Weihrauch/Beeman HW50, 57, 97,95,97,98, Marksman 55 & 70. 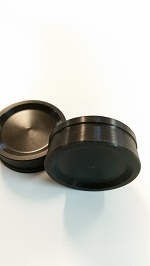 CNC precision machined High-Temp Molybdenum Disulfide blend polyureahane. Manufactured from a high-temp Molybdenum Disulfide, impregnated Ureathane cast bar material. Sized and lubricated providing smooth compression shot after shot! Vorteks VacSEALmachined to exact tolerence to slide into 26mm AirGun tubes. Now available in all HW-PG2 Tuning Kits!